Save $120 over the regular price with this all-inclusive woodturning package—includes a lathe, chisels and expert instruction! Our introductory woodturning package includes all the tools and instruction required to get started in the art of woodturning! 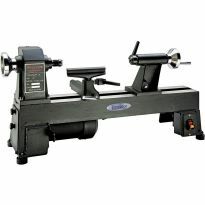 The centerpiece of the package is the Excelsior 5-Speed Mini Lathe, which accepts bowls nearly 10'' in diameter and spindles up to 17-3/4'' in length. In addition, the 3-Piece Carbide Turning Tool Set gives you the tools to make the basic cuts, and you won't be slowed down by the need to sharpen. Just rotate the carbide cutter for a fresh, sharp edge. 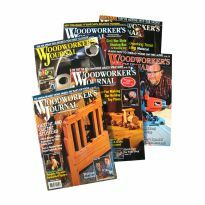 A 6-month subscription to the ''FUNdamentals'' web portal from the American Association of Woodturners fills out the package with all-important knowledge and know-how. You'll gain access to a wide range of articles, projects, techniques, tips and online videos, all aimed at providing a solid foundation in basic techniques. Plus, you'll get full access to current and past issues of the Woodturning FUNdamentals digital publication. 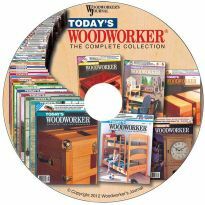 Access to numerous high-quality online videos and other resources, including a member forum, directories for local chapters, a calendar of woodturning events, opportunities to connect with other turners, prize drawings and more! Important Notes: AAW Membership is not returnable, nor refundable. Membership requires registration and activation. There is an additional $20 shipping charge for this item. I received this as a birthday gift about 10 years ago. I haven't had a single issue with the motor or the lathe all around. I have been using this mostly for rings and wood pen kits, but a few custom gifts in there as well. 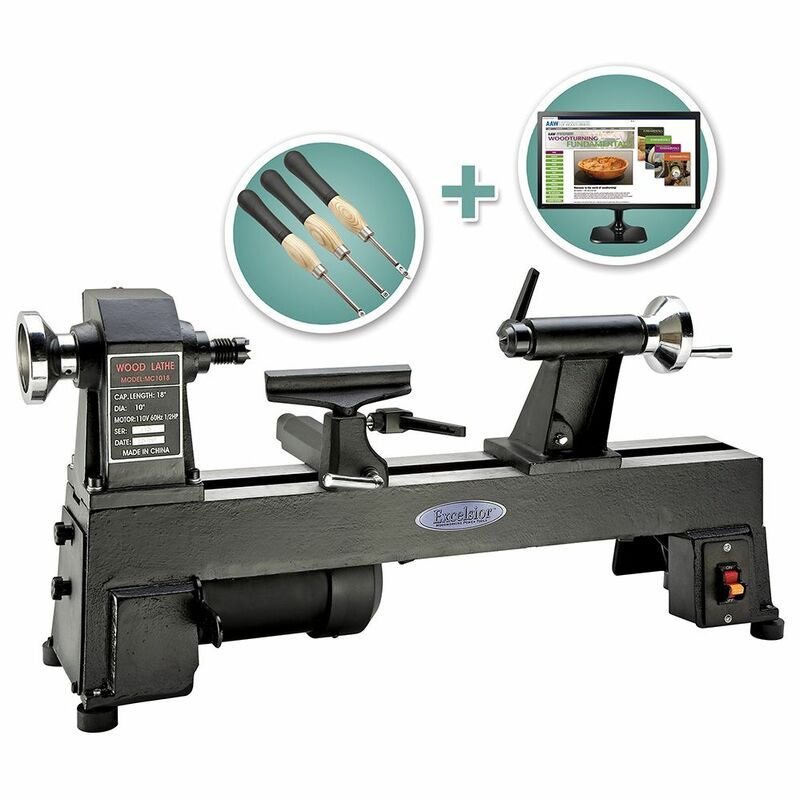 Overall it's a solid bench top lathe. Try to get a variable speed version (if they still make them). BEST ANSWER: Yes, I had to buy a couple nova chucks, totally worth the buy. I'd recommend the bench extension. Is there a duplicator that will work with this lathe? Does this one have reverse ?